Turn your photo into a wanted poster. 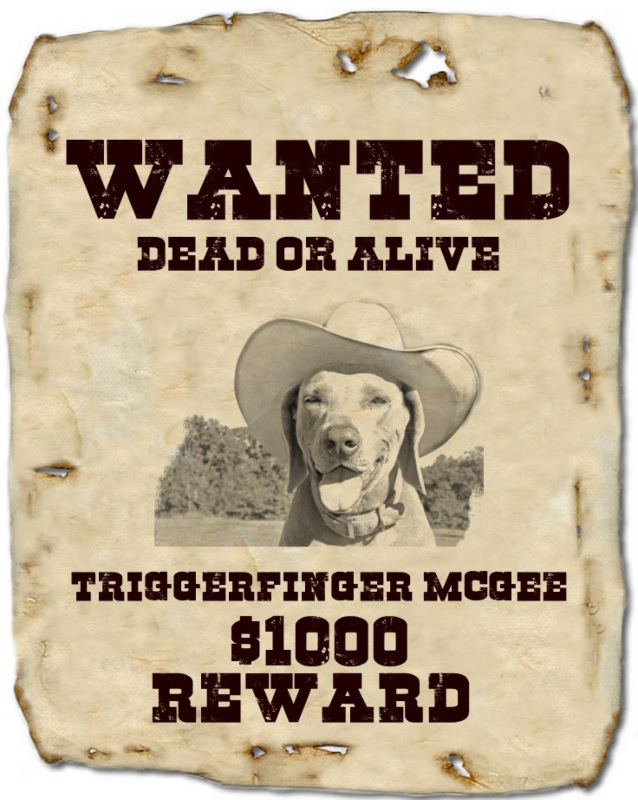 Template for funny, wild west style wanted poster designs. Make your own wanted sign with custom image and text.